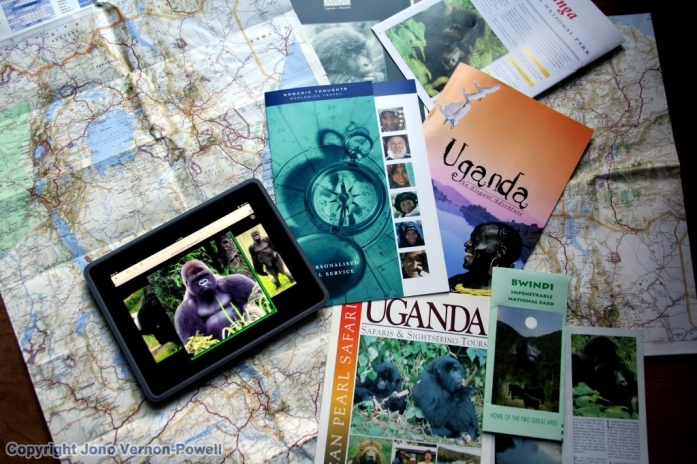 If there was any doubt that Tourism can be a ‘force for good’, this month’s Uganda Wildlife Authority data confirming that the world population of mountain gorillas has risen 10% to 880, is proof. I first travelled to the remote East African silverback mountain gorilla areas in the early 1980s, visiting the under-funded and woefully under-protected gorilla region at Bakavu in Zaire. To this day I wonder whether the family of gorillas I visited have survived subsequent decades of political instability in this eastern region of Zaire, now Democratic Republic of the Congo (DRC). 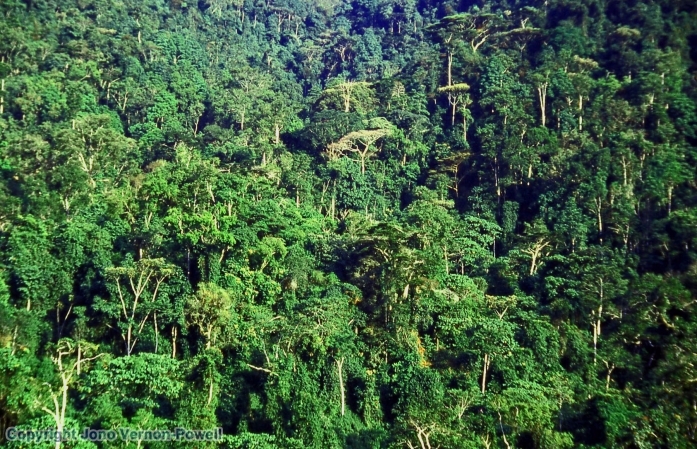 Similarly, across all gorilla regions in Africa the last three decades have seen the endangered Gorilla beringei beringei species’ fragile existence under threat as never before. Living in isolation for over 400,000 years today’s mountain gorilla population covers one of two subspecies of eastern gorilla living in Central Africa (Virunga Volcanic Mountains); Uganda (Mgahinga National Park); Rwanda (Volcanoes) and DRC (Virunga). The second species is located in Uganda’s Bwindi National Park. Over time Nomadic Thoughts have arranged client trips to all the main gorilla conservation areas across the DRC, Uganda and Rwandan habitats. During my last visit to the Bwindi Impenetrable National Park I was rewarded with an opportunity to sit amongst a family of seven gorillas under the watchful eye of the biggest male silverback I have ever seen. It was a truly humbling occasion, one that ranks as highly as any wildlife experience I have been fortunate enough to have. Holding my gaze well below the eye-line of the ‘big daddy’ my sense of entering their domain was powerful as I realising that my time could be ended at the bat of an eye. 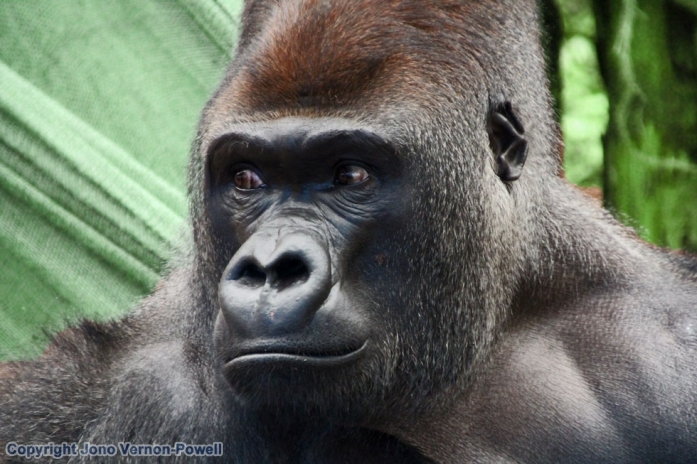 The recent news confirming that gorilla numbers have risen from an estimated 786 (2010) to 880 is fabulous. Especially when you consider that due to threats such as habitat destruction, war and disease it was once believed that the species could become extinct by the end of the 20th century. Since my first Zaire gorilla experience, the Bwindi National Park, with its remote and thick forest setting, has along with other regions struggled to preserve the very existence of the local gorilla population. Poaching and a drop in visitor numbers (after eight western tourists were killed in 1999) have not helped. So today, whilst this recent news is positive, the future of our primate cousins is far from clear. The hope is that the combination of increased protection programmes – along with continued engagement of international and local tourism industries – will assist in embracing the local community to help protect gorillas. We at Nomadic Thoughts will certainly continue to arrange ‘gorilla trips’ as, aside from experiencing such a memorable wildlife phenomenon, our tourist dollars remain essential to the region. The fact is, although it may look impenetrable, this remarkable mountain habitat has to be preserved, protected and poacher-free.